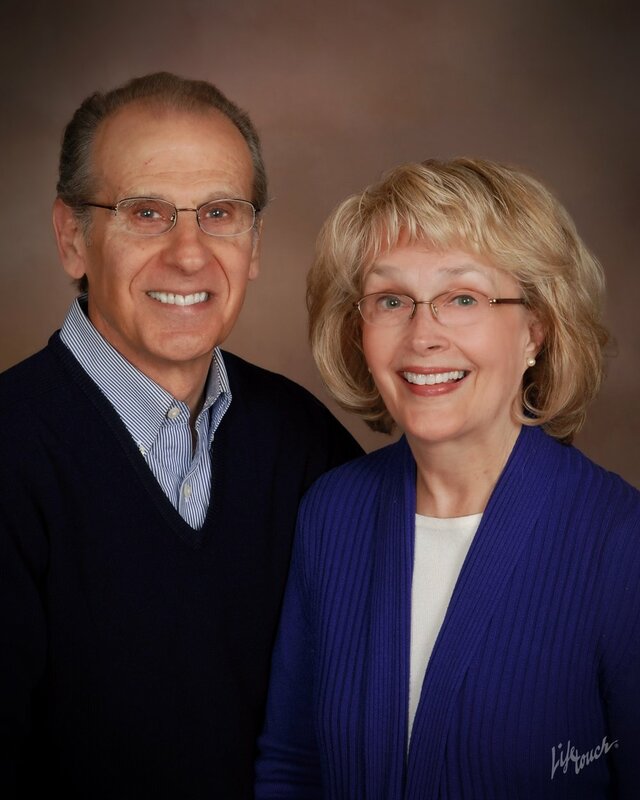 Bill and Jean Harley are the principals of Harley Consulting & Coaching, a Minneapolis-based human and organization development firm providing coaching, counseling, consultation, education, and group facilitation services to release human and organizational potential in service to others. Jean is a Psychologist and Bill is an organization development consultant and a Certified Personal & Professional Coach. They work with individuals, couples, families and groups to accelerate growth and facilitate unity of purpose. They have also been students of the world’s religions for 50 years. Bill and Jean have been married for 47 years and have two adult daughters and sons-in-law plus three grandchildren.